Not just tape, but decorative tape. Make your beautifully wrapped gifts more special with these lovely designs. Perfect for scrapbooking, crafting, gift wrapping, stationery, home decor. Conversion : 1cm=0.39inch /1 inch =2.54cm. Notice:Due to the light and screen difference, the item color may be slightly different from the pictures. You can use it on various objects, and it will not leave dirty mark on your things after your remove the sticker. Very easy to use, cut a part of the length you need, then stick it to the place you want to decorate. Just use your imagination, create your own DIY Art Work. 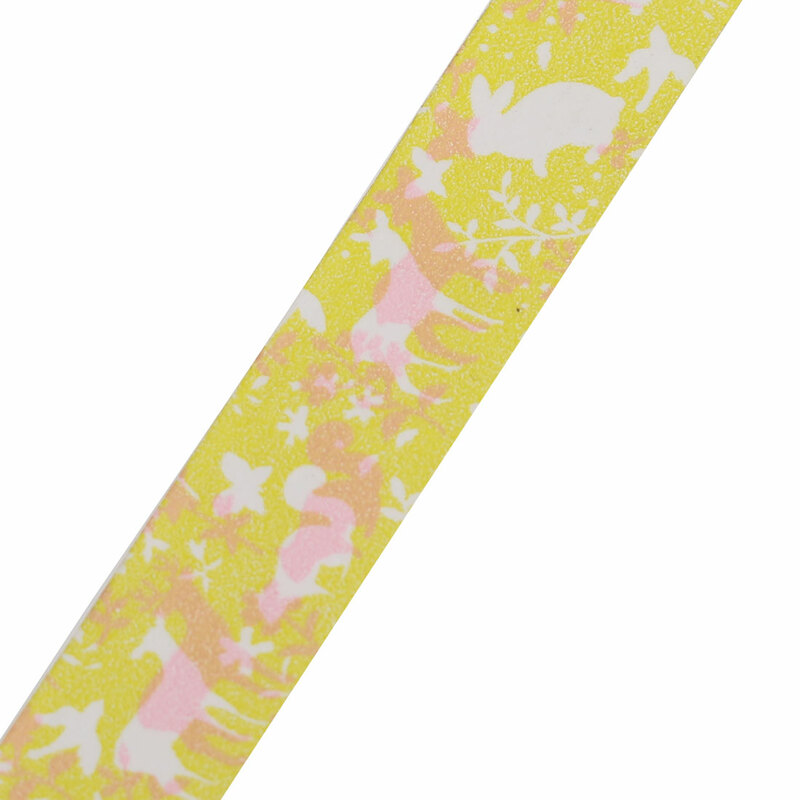 Tape Length(Approx): 10M/32.8Ft; Tape Width(Approx): 1.5cm/0.6"